Strength is one of the most sought-after resources for every living being. Though strength is often associated with enormous physical power yet it also refers to emotional or mental capacity to withstand great pressure. 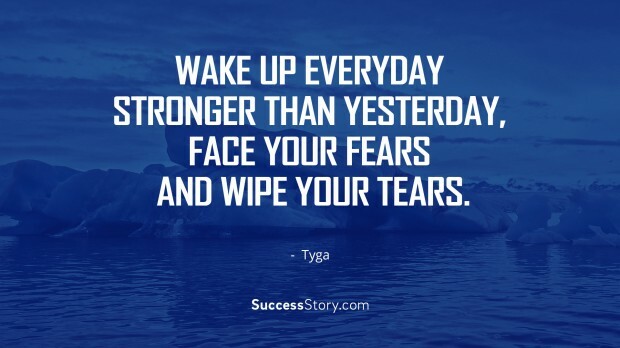 Strength is something that is not gained from winning- in fact, it is developed through your zeal to struggle on in the face of adversity, without giving up. It is said that all the challenges that we face in life are actually meant to make us stronger. 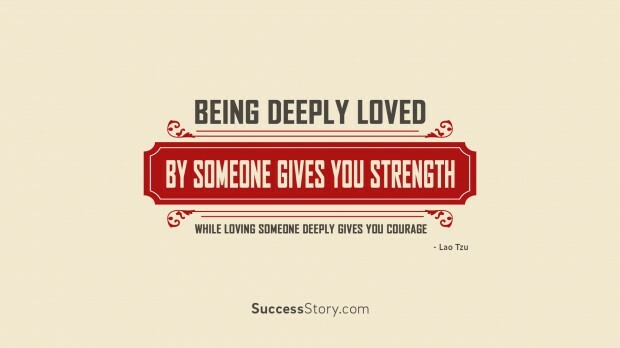 "Being Deeply Loved By someone Gives You Strength While Loving Someone Deeply Gives Courage"
"Wake up everyday stronger than yesterday, face your fears and wipe your tears." 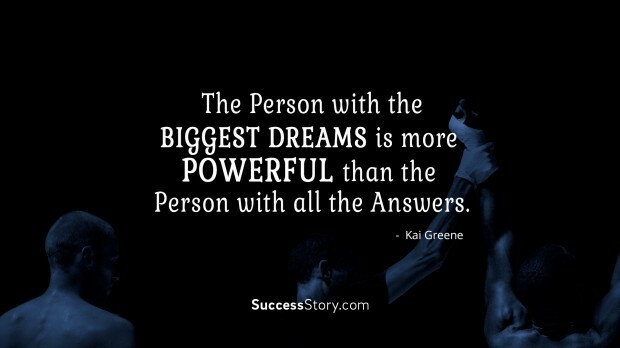 "The person with the biggest dreams is more powerful than the person with all the answers." "I do not only rely on my technique or strength but also on my mind." 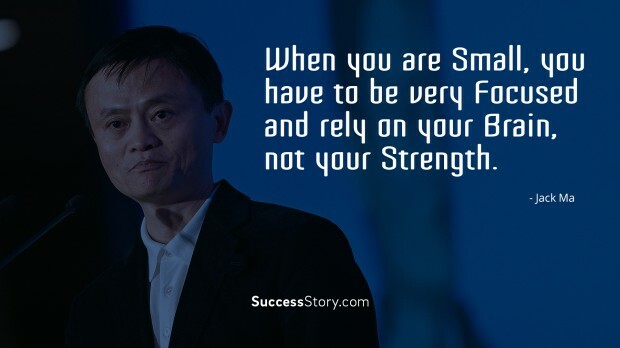 "When you are small, you have to be very focused and rely on your brain, not your strength." "Your love makes me strong. 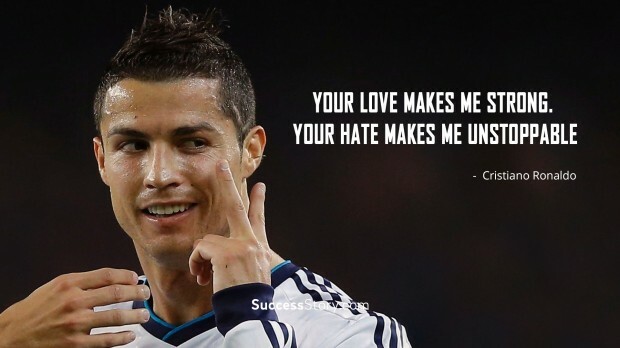 Your hate makes me unstoppable"
"The strong live and the weak die. 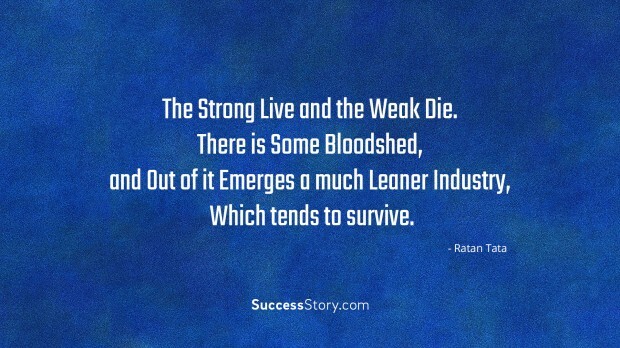 There is some bloodshed, and out of it emerges a much leaner industry, which tends to survive." 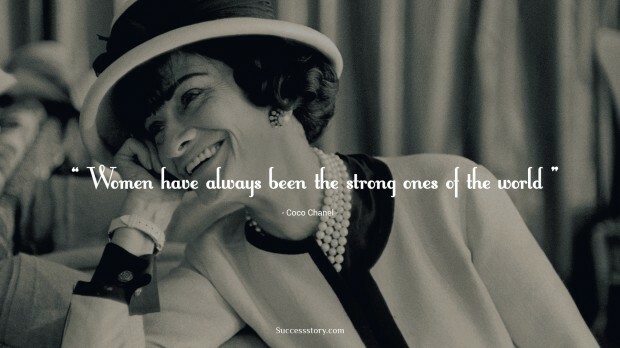 "Women have always been the strong ones of the world." "Wisdom is always an over match for strength." For a better grasp on the concept of strength, the quotes about strength would be of great help. These quotes have been stated by people who are famous not only for their physical prowess -but also for their indomitable mental strength. 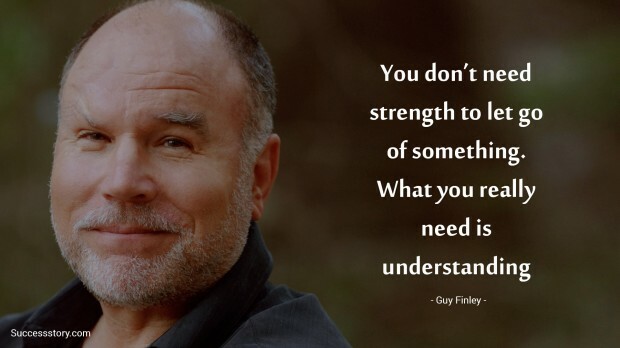 You will have a clearer understanding of what is strength and what are the properties that go to make strength.